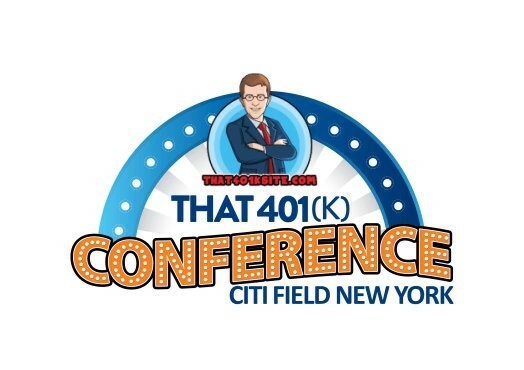 That 401(k) Conference started in 2018 with the goal of starting regional conferences with the goal of a National Conference one day. Is 2020, the time for a National Convention? Perhaps. As long as there is interest from advisors, third-party administrators, and of course, plan provider sponsors, it will happen. I’m thinking of an interesting spot for a convention. I’m sure there have been conferences there before, but I’m looking for something unique that is more than the typical event with the high conference and exhibit fees. As with That 401(k) Conference, I’m thinking of something fun, memorable, and cost-effective. If you’re interested, throw me a line.